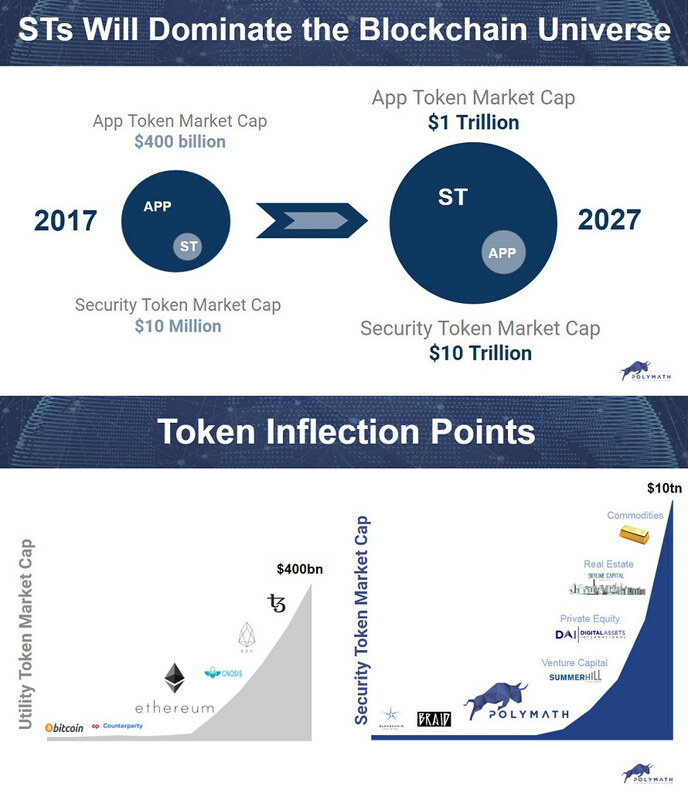 Security tokens will dominate the blockchain universe! After launching his career at the convergence of Wall Street and Silicon Valley, Trevor became a very early leader in the blockchain community. Trevor started in 2012 in Bitcoin, has keynoted major blockchain events like The North American Bitcoin Conference, and seeded foundation projects like Ethereum, Aion, QTum, Hive, EOS, and Shapeshift. 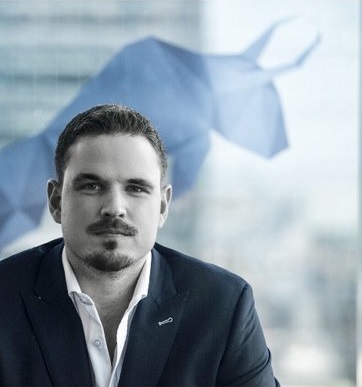 In 2017, after predicting the mega-trend of financial securities migrating to the blockchain, Trevor cofounded Polymath – the worlds largest securities token network. Trevor graduated from Canada’s leading business school, Ivey, was a NHL draft pick of the New York Rangers and is a 4x attendee of Satoshi Roundtable. Terrance Jackson: What is Polymath? Trevor Koverko: I founded Polymath in 2017 after wanting to launch a token of my own for a company I founded. I quickly learned that the token I wanted to launch would actually be considered a security token — a token that would represent shares in my company. I also learned that the barrier to entry when it came to creating a security token was simply too high for many companies. That’s when I had the idea for Polymath and to disrupt the legacy securities industry. 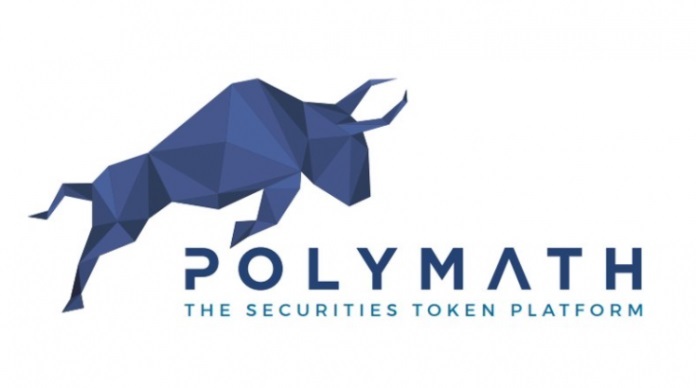 Polymath, which is an open-source platform, gives issuers of financial products access to the blockchain, smart contracts, and token creation technology. 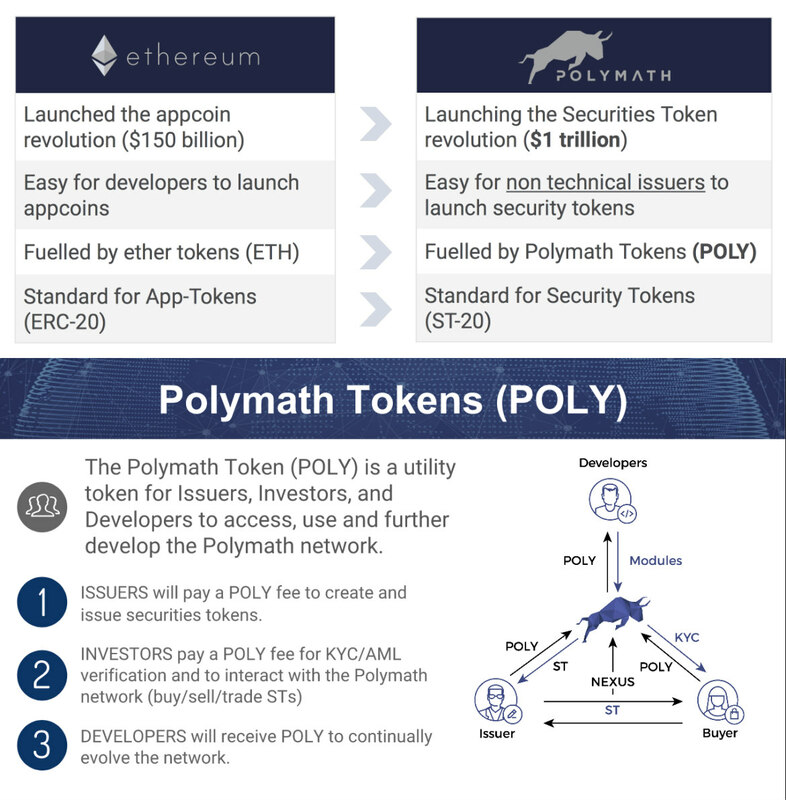 Polymath provides a protocol to ease issuers– such as venture capital firms, investment funds, and companies– through the complex tech and legal processes of a successful security token launch. In short, the idea behind Polymath is an interface between financial securities and the blockchain. We saw this coming. That’s why our platform wasn’t built for ICOs but instead “Security Token Offerings” or “STOs”. “STOs” can be conducted as equity, LP shares, and share units in the form of programmable tokens along with anything other financial security. Every type of financial security can and will be tokenized; it is only a matter of when. Thanks to the blockchain, these tokens are more accessible, liquid, and secure than the forms of asset ownership we are accustomed to in today’s financial markets. 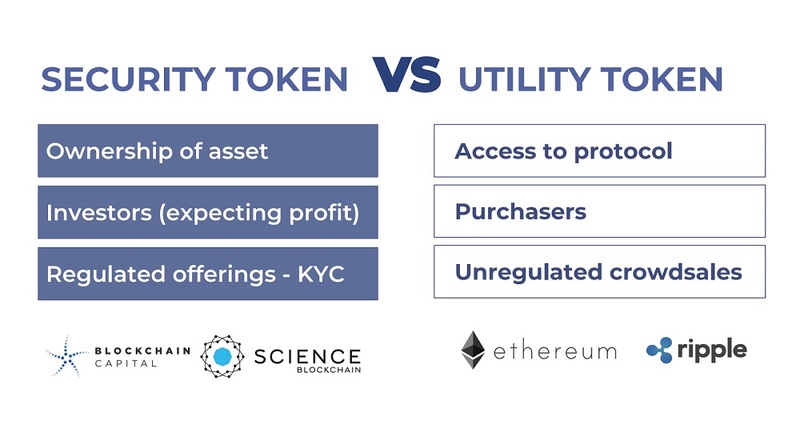 TJ: What’s the difference between utility tokens and security tokens? TK: Generally, utility tokens are used to gain access to decentralized networks, while security tokens represent a form of ownership in financial assets. In many cases, utility tokens are sold for non-existent products, therefore making them more security-like. TJ: Why do you believe that security tokens will dominate the blockchain universe? TK: It’s not so much a matter of what I believe, but a likelihood that’s already acknowledged in the industry, as well as among regulators and law enforcement. Securities are simply a gigantic market (many trillions of dollars), and 100% of it can be tokenized. We anticipate a substantial amount of securities tokens will be launched in the near future, and based on the amount of securities in the world, this will cause the security token market to dwarf the utility token market. The Polymath protocol verifies each crypto-address to ensure investors are only able to transact with those security tokens for which they have been authorized. This is an important step towards alleviating the concerns of securities regulators. Such a baked-in restriction allows decentralized and anonymously run exchanges to conduct trades restricted to authorized participants. Issuers also benefit by knowing that their tokens will only be held by authorized participants. TJ: How does someone get POLY tokens or create ST-20 tokens? TK: Polymath is not currently selling any POLY tokens, but you will soon be able to create security tokens following the ST-20 standard. TJ: Will Polymath’s transactions occur on the Ethereum blockchain? TK: We are huge fans of Ethereum. I was an early investor to the $30 billion USD Ethereum project, so I’m familiar with the project and many of its founding members. In research and development, we determined our decentralized platform is best built atop the Ethereum blockchain. TJ: What is Polymath’s relationship to tZERO? TK: Well, first of all we love tZERO. I wear a tZERO hat around and people give me weird looks. People think we are competitors which couldn’t be further from the truth. For now, we have advised tZERO on the functionality of their tZERO token, including its design, economic model, and distribution. We see Polymath as the creation platform for securities tokens, while tZERO is one of the liquidity layers for securities tokens. 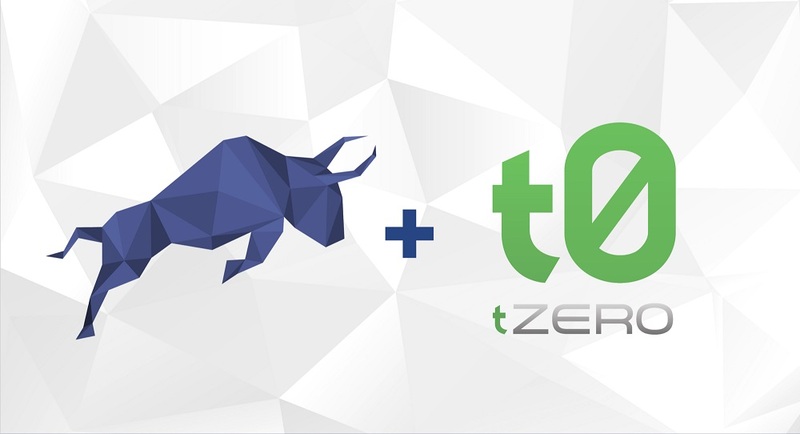 What does Polymath and tZERO working together mean for financial markets? Faster trade settlement, improved record-keeping, and an end to exorbitant fees charged by capital markets middlemen. TJ: Trevor, thank you for your time. Is there anything else that you would like people to know? TK: Just thank you for taking the time to listen and learn about Polymath. And join in on the conversation on our Reddit, Twitter, and Telegram. This entry was posted in blockchain, Computer Programming, Entrepreneurship, Finance and tagged Polymath, Trevor Koverko by startupwestchester. Bookmark the permalink.